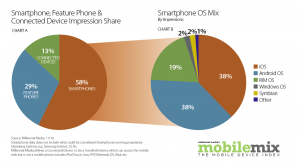 The latest Millennial Media report (NOV ’10) is out today and it shows Android and iPhone in virtual tie for first place in smart phone OS share. 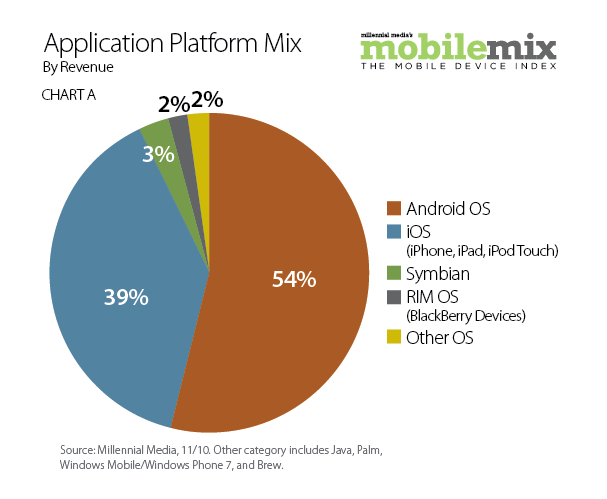 With 38 percent a piece, Android and iOS devices double the next closest platform, RIM, who sits at 19 percent of the pie. 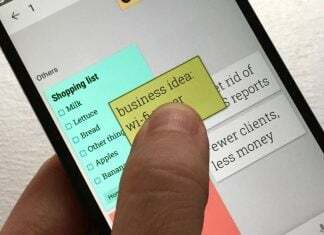 As good as things are for Android today, they look to get even better in the future. 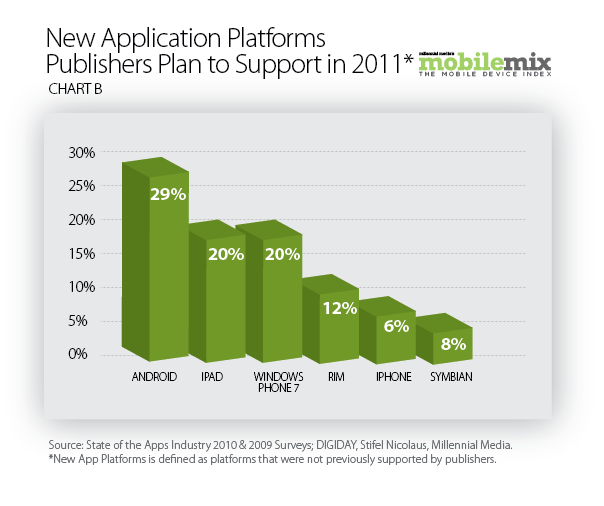 According the findings, more developers are looking at Android (29 percent) for 2011 than any other OS (SEE BELOW). Even when combining iPad (20 percent) and iPhone (6 percent) as one, they still trail Android by a few points. 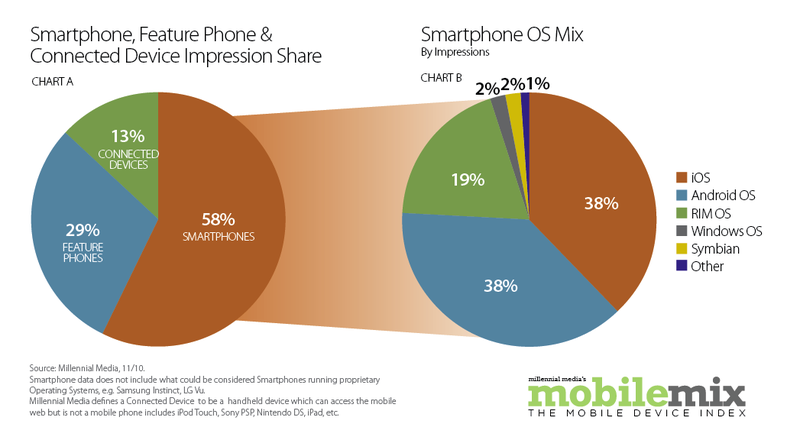 There are plenty of other findings in this Mobile Mix report, including which handsets are the most popular on the MM network. 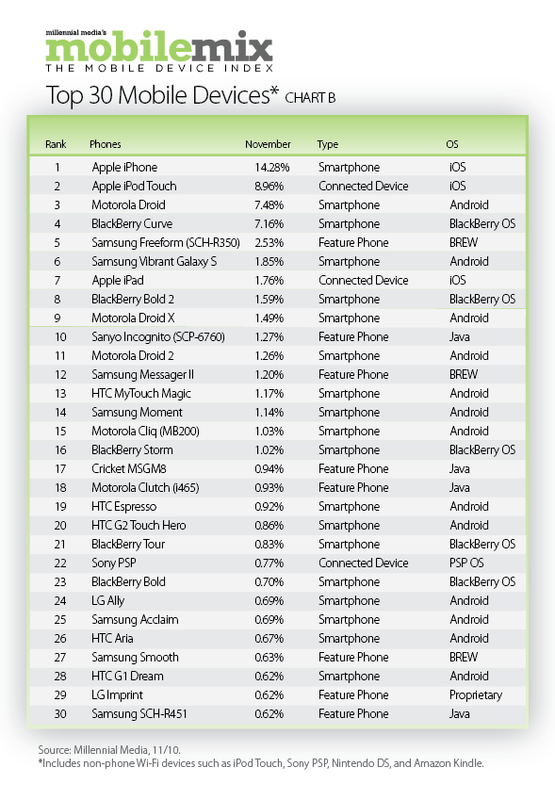 Spoiler alert, Droid still remains top dog in the world of Android. Keep in mind that reports like these should not be taken at 100 percent face value. Rather, these could be considered indicative of trends in the industry.